Portrait photography is the perfect way to capture memories of you and your horse. The options are endless with various equine session packages. From Western Pleasure, to Five Gaited Saddlebred classes, we capture the perfectly timed photographs that make you and your horses shine. With a passion in action photography and a knack for timing, we are able to capture the thrill and excitement that comes from every rodeo competition. 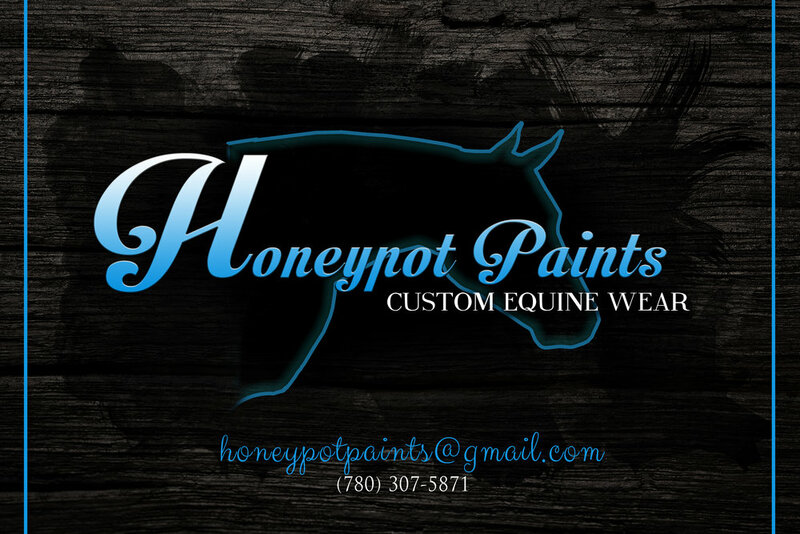 Whether you are advertising a new company, stallion, or showcasing your achievements, we can design a custom advertisement or logo that will fit your style and catch the attention of your audience. Looking for an event photographer? Have an idea for a logo, advertisement or photo shoot in mind? We would love to work with you to create the perfect equine related marketing tool or capture the bond between you, your family, pets and horses.